Closed at noon on Good Friday, Romance of the Mission and Christmas Eve. 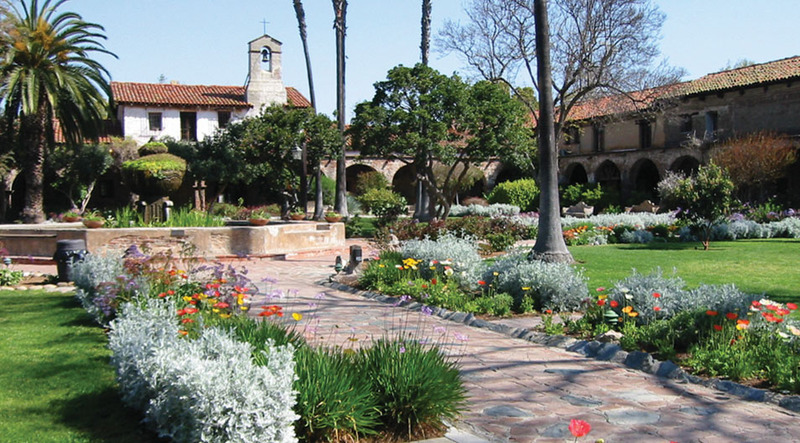 The Mission may be closed to general admission during certain special and signature events. 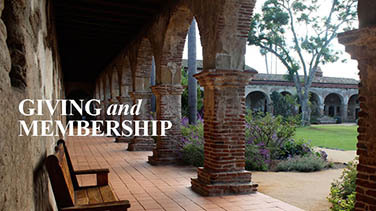 Please use our online calendar to check for upcoming event-related closures. 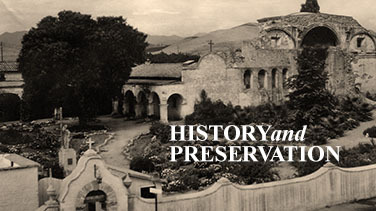 The historic Mission reserves the right to close due to weather conditions. On rainy days, please call (949) 234-1300 to check hours of operation. 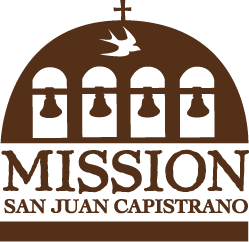 The Mission Store is closed at noon on Good Friday, Romance of the Mission and Christmas Eve.